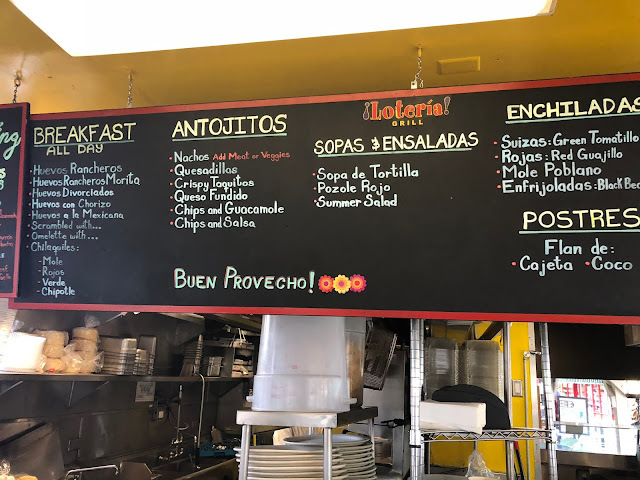 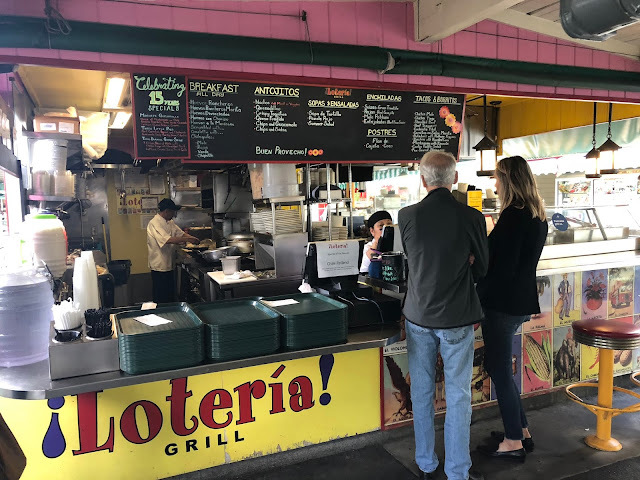 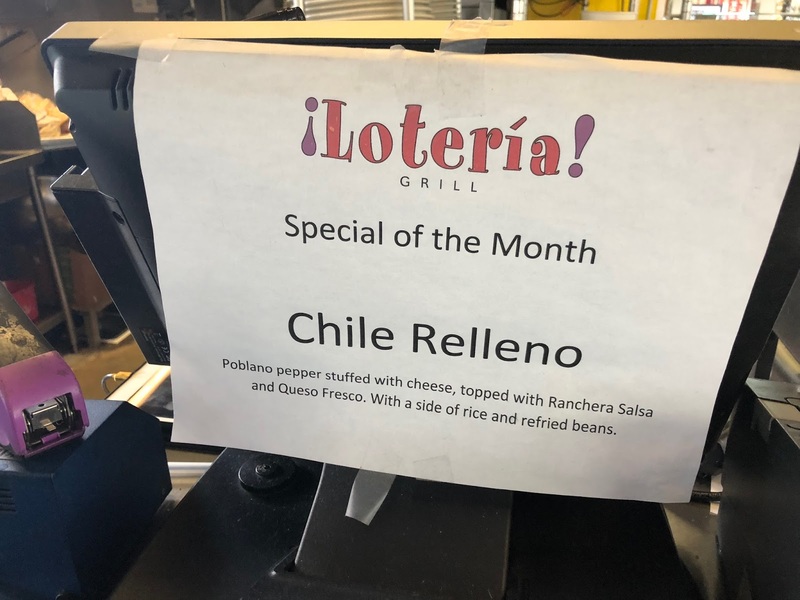 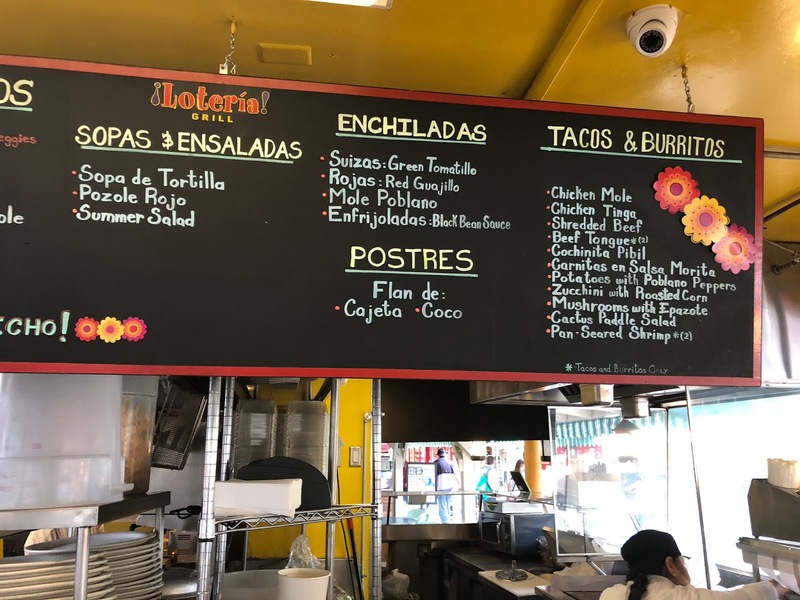 I liked Loteria Grill years ago when we visited Los Angeles and I still like it now after another visit. 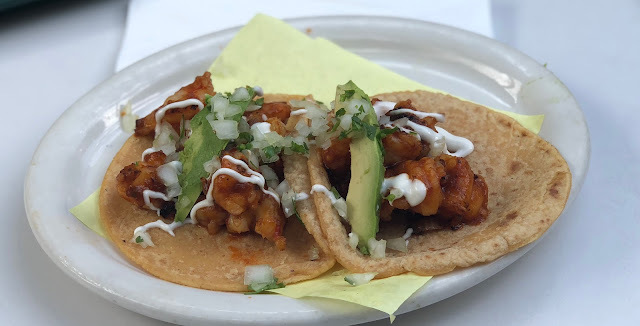 I ordered Shrimp Tacos ($12.25). You won't see prices on the menu board but there is a written menu near the cash register that shows pricing. Thought the tacos were a bit expensive but they were absolutely delicious. 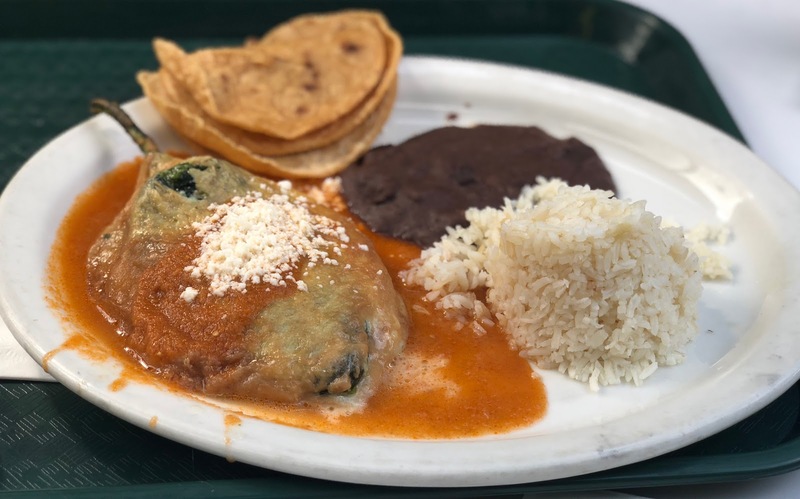 The Chili Relleno ($13) was cooked perfectly and delicious.